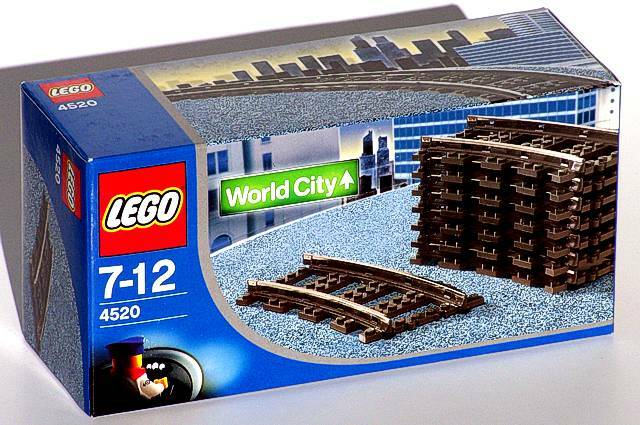 Maxell will bring his Lego train set. ~30 pieces of straight track. ~35 pieces of curved track. 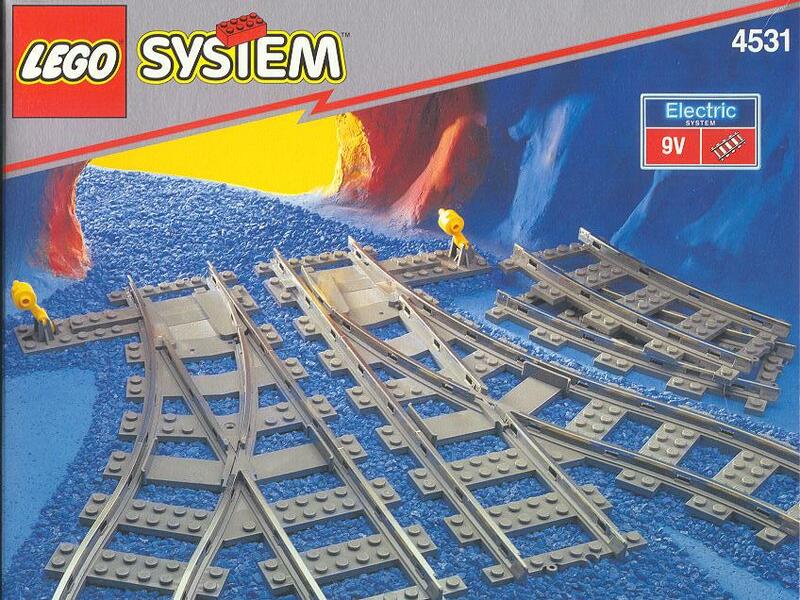 One electric train, one power controller (9-12 volts AC adapter not included! ), three turnouts. A drawdio is a fun little noise making simple piece of electronics. We're going to make on on stripboard using the schematics provided on http://www.2ne1.com/index.php/diy-hacks/drawdio/. 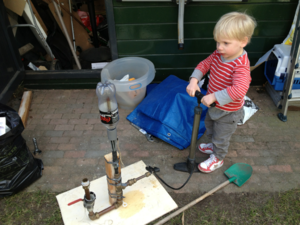 A working example is available, as well as sufficient parts to build a couple of them. Building one will take somewhere between 1 and 2 hours, depending on soldering skills. This activity is recommended for 8 years and up. 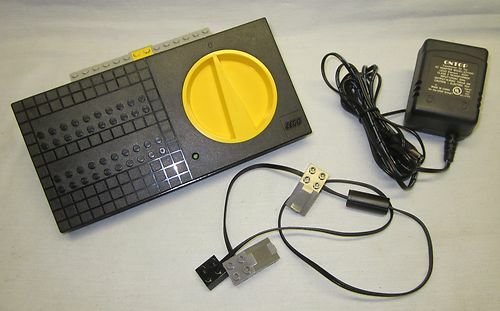 The Atari Punk console is another classic noise fabricating device. The name comes from the fact that the noise is somewhat similar to the Atari 2600 sound system. The Atari Punk Console is build around similar components as the Drawdio, but is more advanced and produces a wider range of weird noises. Again, a version which can be buildon strip board is available http://electro-music.com/forum/phpbb-files/apc_correction_875.jpg. 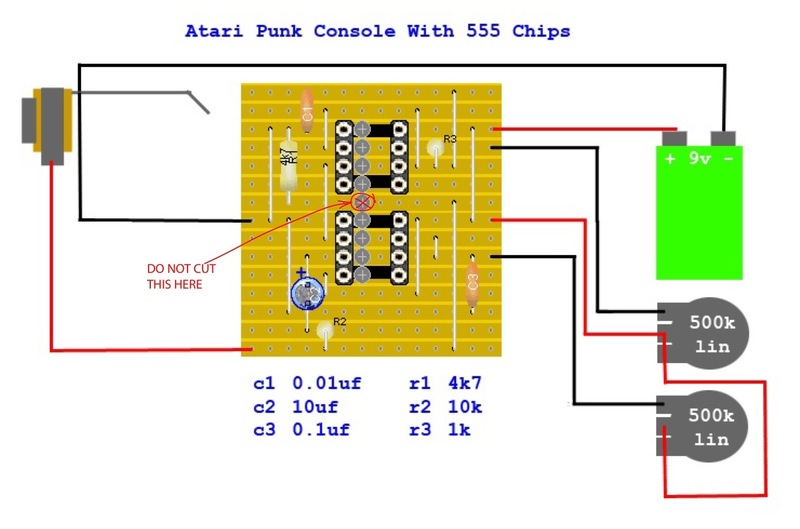 Expect to spend close to 2 hours to build your very own Atari Punk console. Components and cut to size stripboards are available, as well as a working model to compare your own version against. Basic recipe: 240 ml distilled water, 30ml good dish soap (Dreft), 15ml glycerin. All items available at drogisterij Da. Have coat hangers and wooden dowels available (broomstick sawed into pieces) for handles. Bend coat hangers into circles. of bij lokale tapijt zaak langs gaan voor tapijtkokers. Optional: have small parts available for kids to make their own: wastebaskets or cardboard tubes, rubber sheets (dental dam/cofferdam? ), rubber bands. Final "Enge Dingen Removal" ochtend van te voren.